iMac 27" leg screw set. 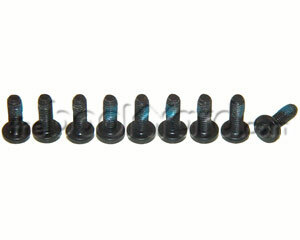 This screw set consists of 9 8m T8 screws. These screws go though the hinge and screw into the leg/stand itself.